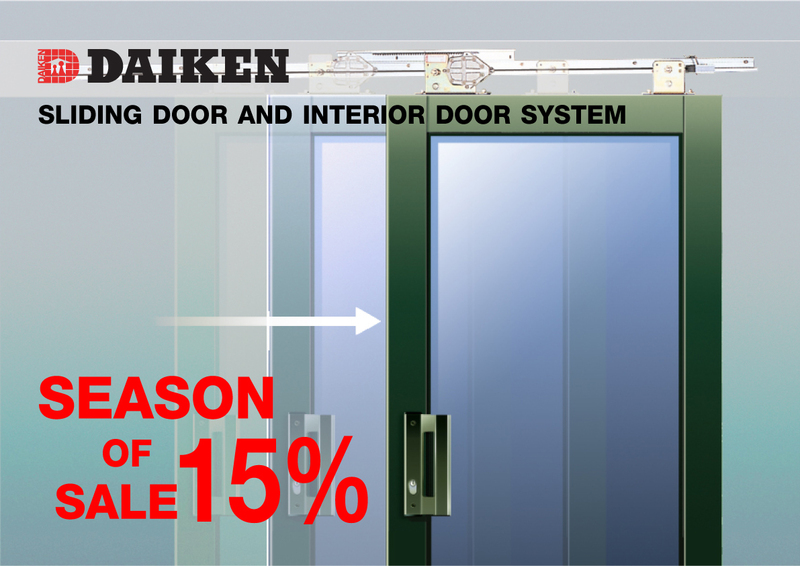 Sliding & Folding Door System. Hanging rails for sliding and folding door systems. High durability products for daily use. 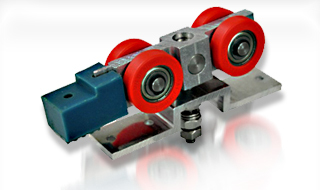 Each set can carries the maximum weight of 160 Kg. CENZA architectural hardware products are of high quality material and durable designs. CENZA is a one stop solution for your building’s Aluminium systems. 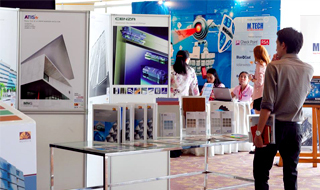 Maenum group hosted NOVELIS Solid Aluminium seminar. German technical consultants gave the latest trends in aluminium facade constructions to architects, designers, consultants, contractors and owners. 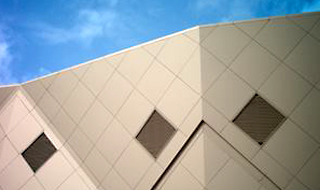 Aluminium facades can be designed efficiently with beautiful surfaces and durability with Novelis ff2 products.